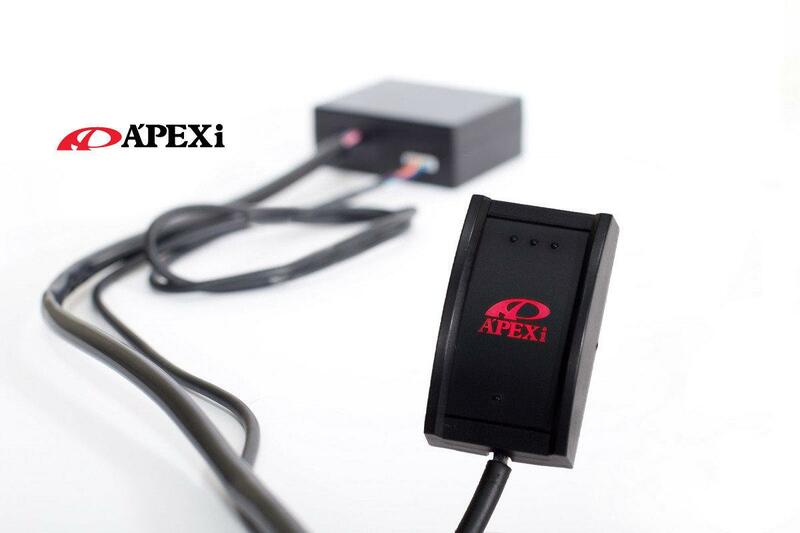 I had a chance to test the APEX-i Smart Throttle Controller this week, and it's been 4 days since I got it strapped to my car. It's a very easily concealable unit, consisting of a brain CPU box that is about as big as a cigarette pack, and with long enough leads to hide it anywhere. The FRS has a lower trim panel under each side of the center console area which can just pop off, and quite a bit of space is inside where things can just mount without issues. So the box went in easily in there, and harness couplers just go between the throttle socket and main E/BCU harness. 10 min install for most folks who can figure out how to put a socket in and out of plugs. 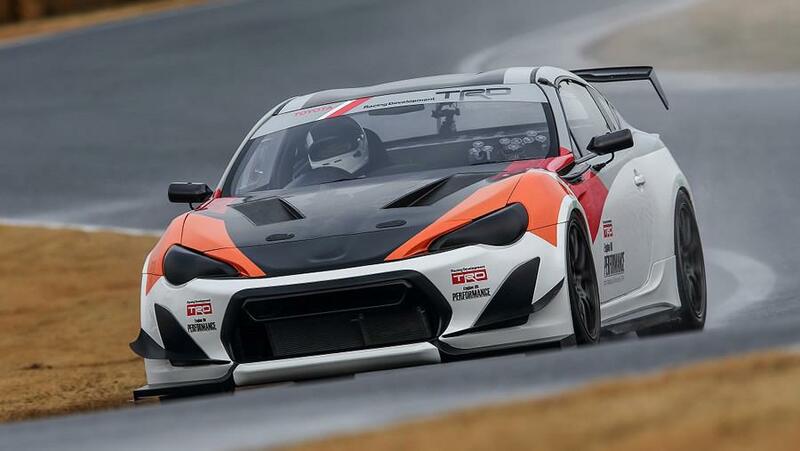 The main reason for Apex-i USA and I was to make sure the unit works as designed and since it is a universal Denso style unit not specifically made for this FRS, that we wanted to see what effects this will have on the car. 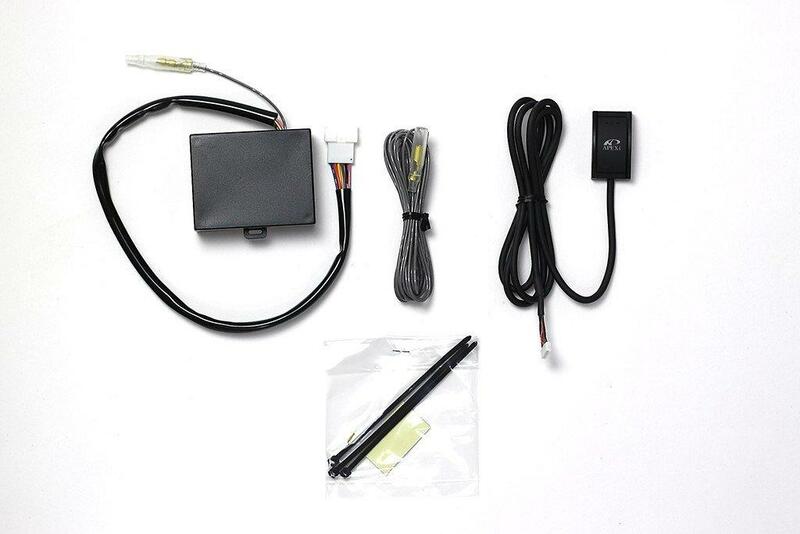 Everyone knows that playing with throttles won't add any power to the car, but it is there to tune the throttle pedal in relation to the actual actuator motions at the engine to fine-tune and tailor things to the driver's tastes, which this unit is designed to do. The Apex-i TCC has sort of a unexpected benefit, now that I spent a few days with it. 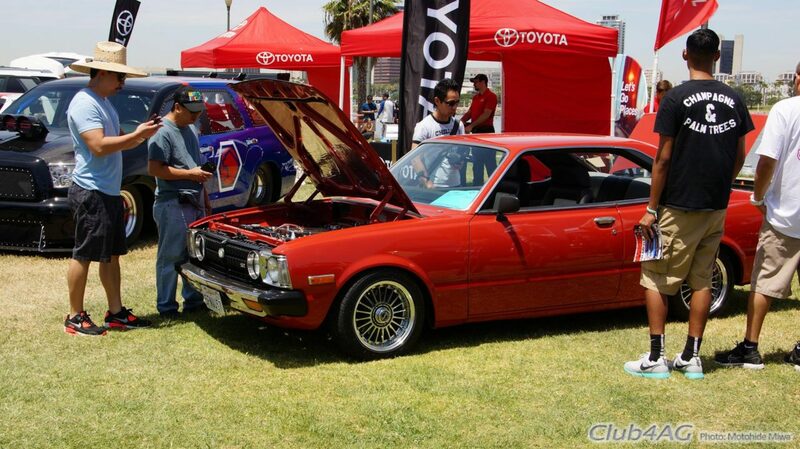 The original FRS throttle, as designed by Subaru and Toyota engineers on this car, reacts really precisely and rapidly, unlike most of the previous lazy Denso throttle on other cars, where it isn't any slower or nudgy. It actually behaves REALLY good out of the box, and there isn't a single complaint for the FRS throttle. There, as almost predicted, the response turned "up" on the controller didn't help much in the FRS, as it made it overly sensitive, and sort of became rather jumpy. Perhaps this would however be useful if you are sort of into revving at the light in neutral, or performing quick starts if you can modulate the clutch pedal in lightning quick ways of a pro-NHRA guy. 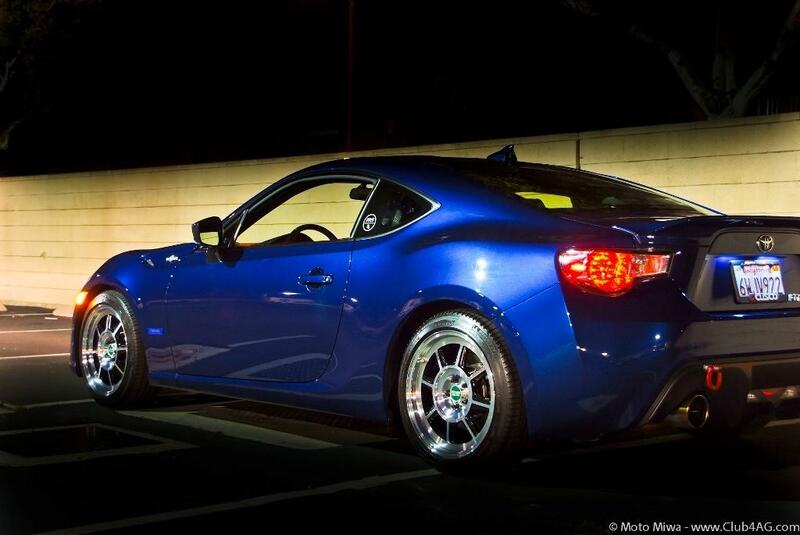 In track use, the normal FRS throttle would give the best balance of response, and predictably as Mr.Tada and his team designed so feverishly to stay in focus of the character and use of the FRS. At least to me, it was wonderful in stock form whether AT or MT. However, in the three degrees of ECO modes of the Apex-i unit, the throttle becomes slightly lazier in actuation curve without losing the response, and it helps when you might want to lend the car to someone who just wants to get from A to B, without having the drama and Initial D experience. It makes maneuvers in parking lots easier and possibly extends freeway miles by regulating smaller inputs, especially in AT equipped FRS, to a milder state where AT doesn't kick down in confusion at the slight input, or rough driver inputs by someone not familiar with how responsive the FRS reacts. The ECO-1 mode actually made the throttle feel almost like a traditional cable direct actuation, toning down the really enthusiastic response to something like as if it was a inline four with side-draft carburetors, LOL! Classy! 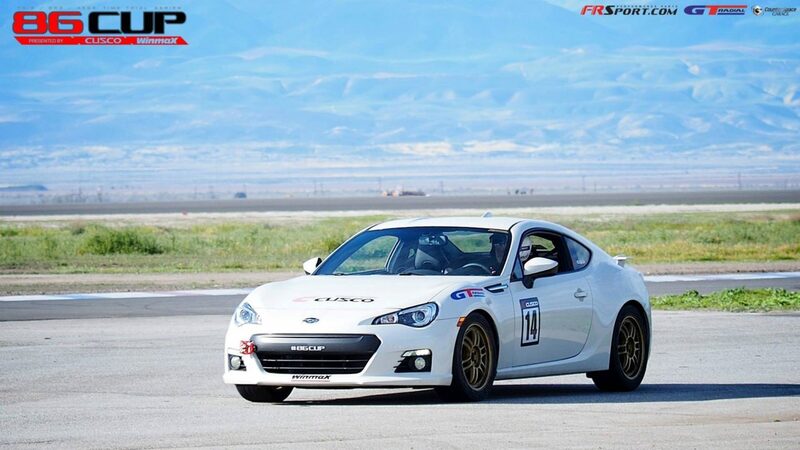 The FRS throttle is very much dedicated to skilled and enthusiastic sports driving, and there was no compromise to accommodate the "committee." Therefore, it's far responsive than most other cars in production. AS such, this device can make it feel more mundane for those that prefer it for daily uses. Considering it adds virtually no weight to the car, and reasonable pricing, it might be one of the items on your shopping list that you can play with, and have pretty noticeable difference in how the car responds. I think I'd much rather put couple hundred bucks in this device, knowing in the future there may be some mods to the car, than to invest in some random magic octane boost or swirl generator in the air box...LOL! None of the latter would have any effect really, on a modern GDI engine like the FA20... but playing with the parameters of input signals will have some fun results in engines like this, where everything is monitored and dependent on electronic signals from the ****pit. 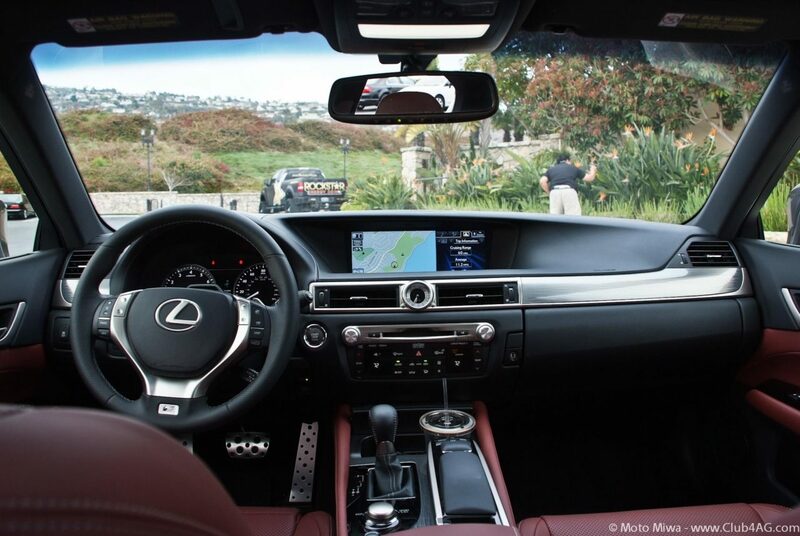 I would know that I can fine tune the gas pedal in as easily steps as a click of a couple of buttons in the 4 settings. 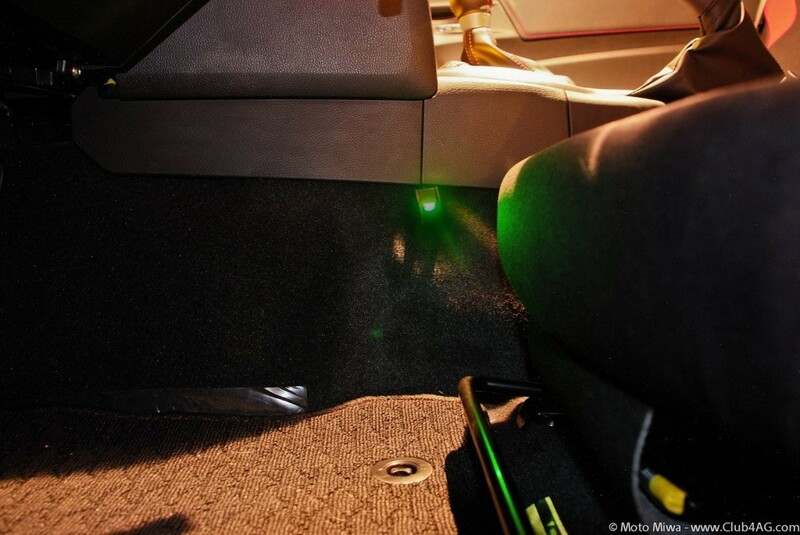 ON/OFF and in steps of ECO, 1~3, and Low, Boost, and High Boost mode. And regardless of whatever reasons you may have or wish to make it behave one way or another, this is one of those devices that will add to the fun of "tailoring your car, your own"
Again, it is one of those things, where if all your brain can digest is specs on paper, and numbers coming from sheets, in the published stats-Olympics, no, this won't do anything to change your ego. But if you are a discerning driver with human sense, and can interact with a car in a more intuitive way, then it sure adds some element of fun. I say thumbs up. 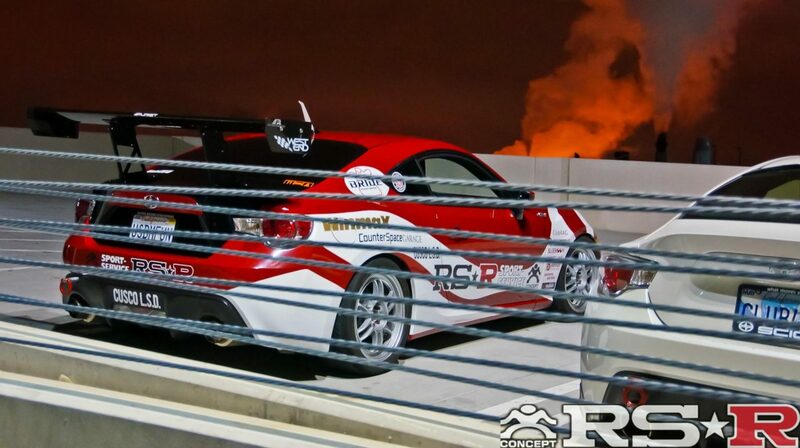 As this is something that does enhance the FRS experience, a car born of intrinsic fun and tactile interactions of the driver. I didn't want to start hacking the dash for this little switch just yet as there may be other things later that I need to plan. 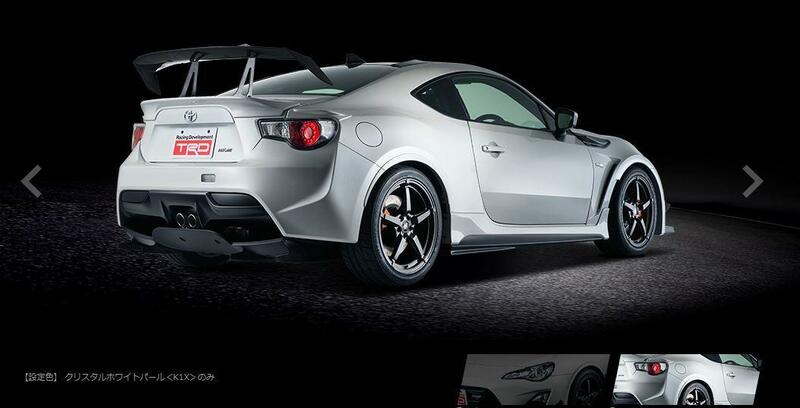 Toyota 86 TRD "Griffon" Concept 014 breaks the 1 minute barrier at Tsukuba Circuit on January 31, 2014!